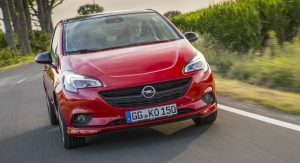 Opel might have an entirely new generation of the Corsa hatch in development, but they have just extended their supermini family with a new model named ‘S’. 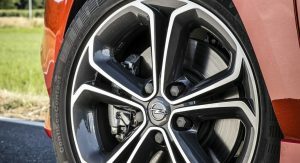 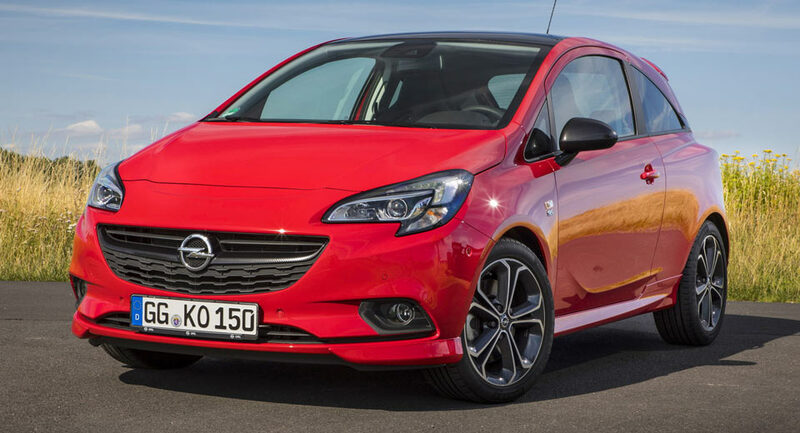 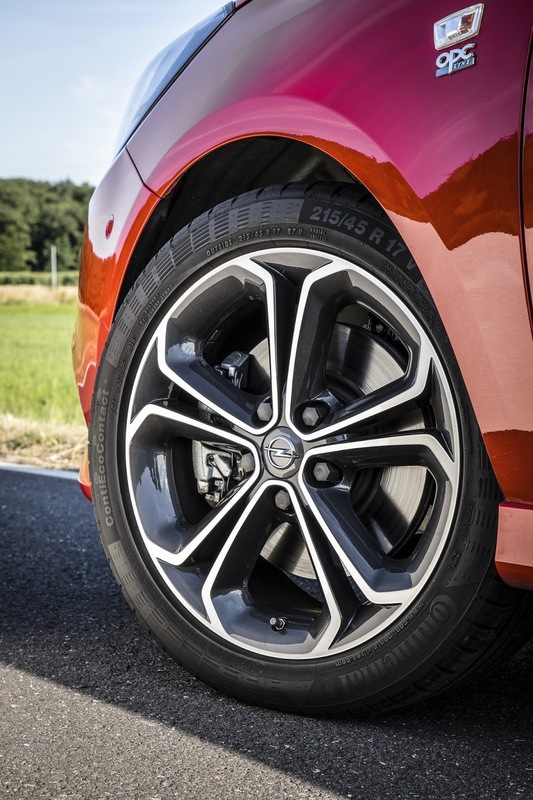 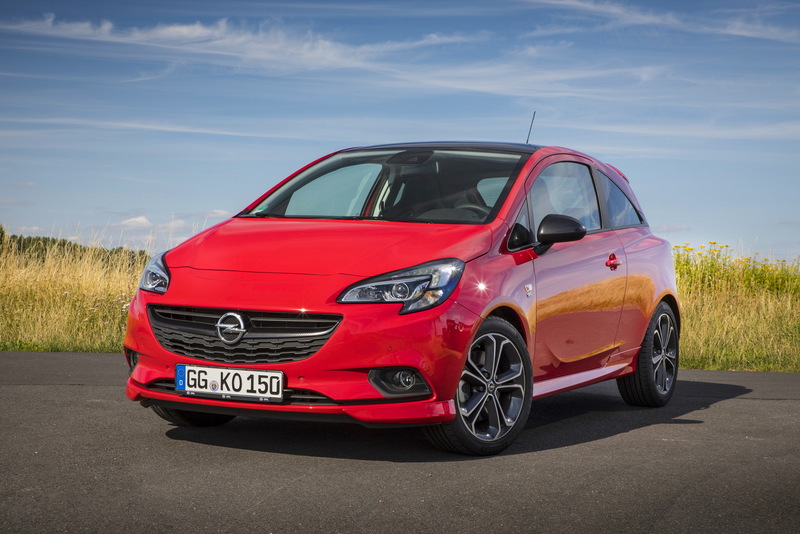 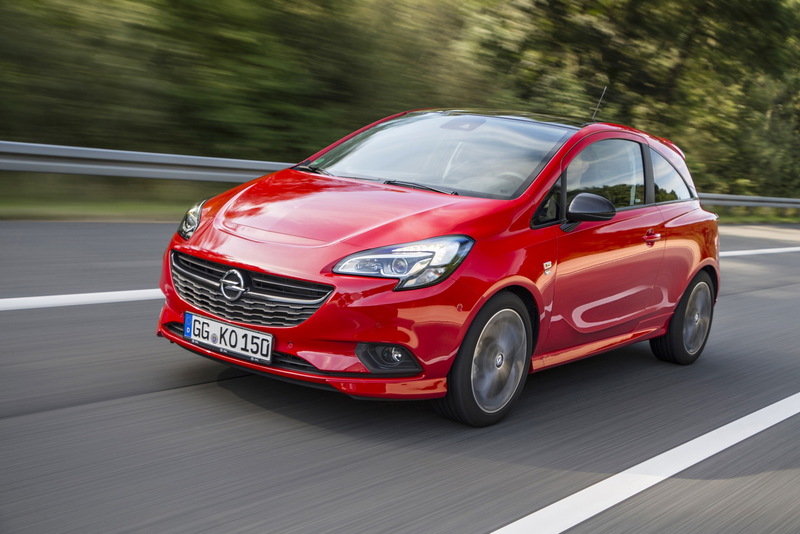 Inspired by the smaller Adam S, the Opel Corsa S uses a 1.4-liter turbocharged four-cylinder engine that makes 150PS (148hp) and 220Nm (162lb-ft) of torque. 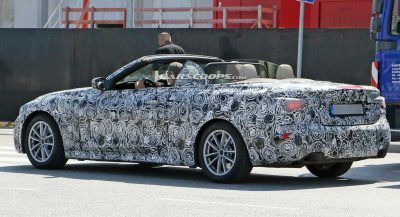 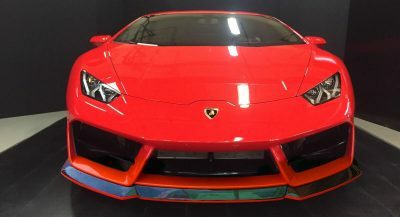 It needs 8.9sec to reach 100km/h (62mph), before topping out at 207km/h (129mph). 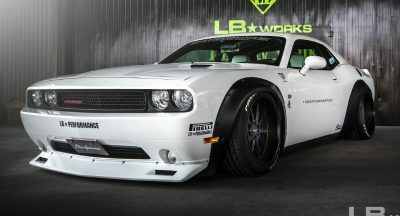 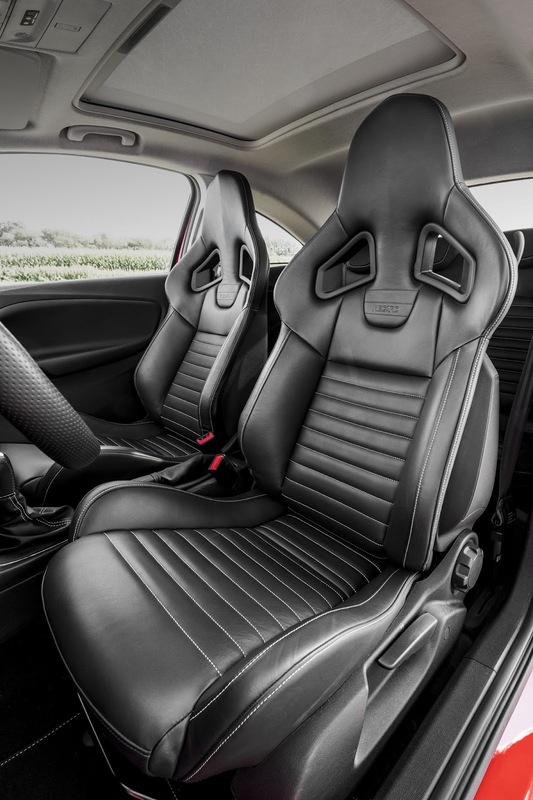 It’s also equipped with an OPC aero package that adds a front spoiler, new side skirts, a rear diffuser, and a roof-mounted wing, in addition to the standard features such as the 17-inch alloy wheels, LED DRLs, and tailpipe with a chrome finish. 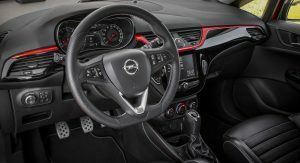 Recaro sport seats, wrapped in leather, flat-bottomed steering wheel, piano black trim, red details, Radio R 4.0 IntelliLink infotainment that provides smartphone connectivity, in addition to the OnStar services, are all found inside, along with tinted rear windows. 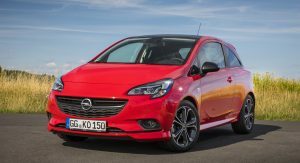 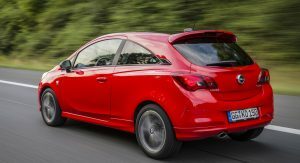 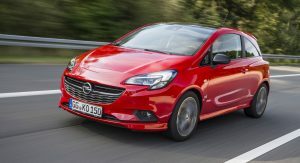 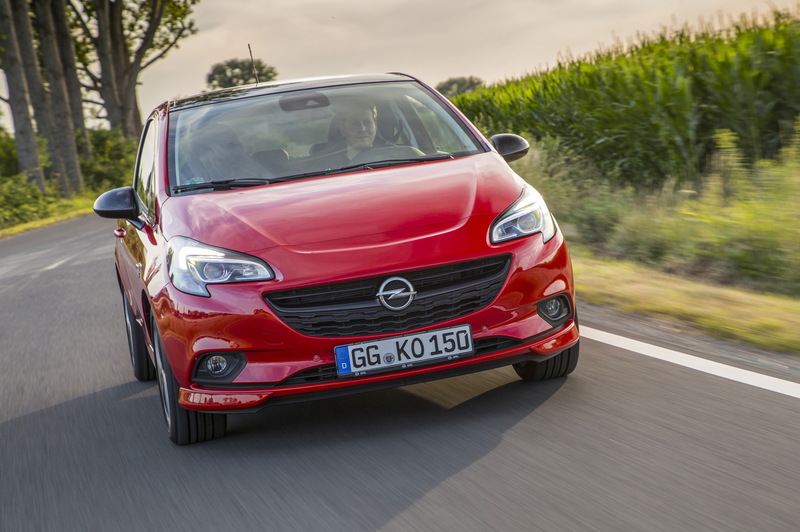 Slotting between the regular models and the OPC version, the new Opel Corsa S can be had as a 3-door, from €18,400 ($21,536), or a 5-door, from €19,085 ($22,338), in Germany, and it can already be ordered. 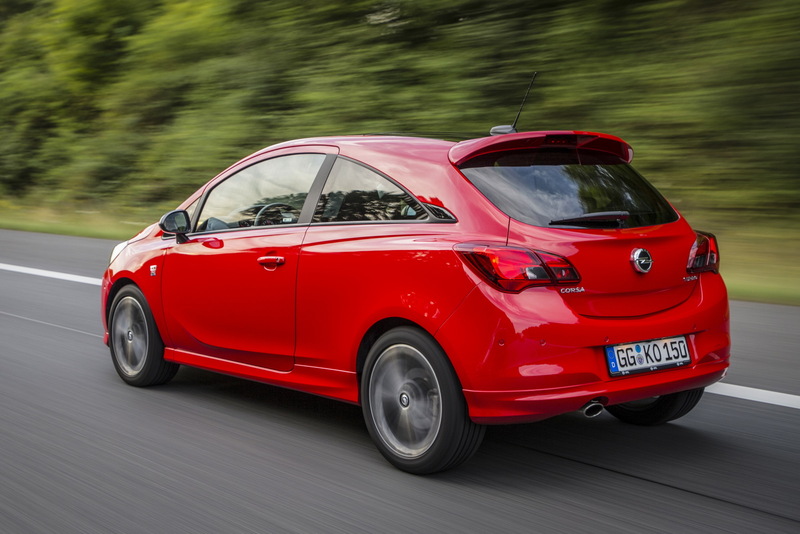 I’m sure it was on the marked all ready, just called Corsa 1,4 Turbo before?